ALH-9000, 9000 Reader Kit. 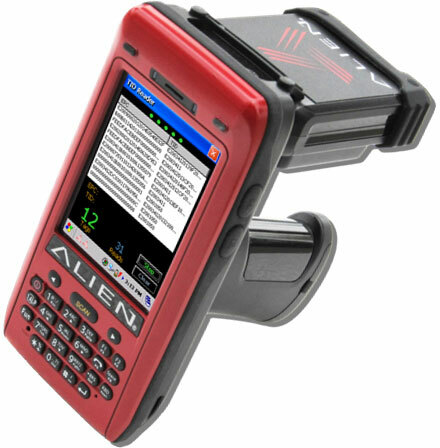 Includes ALH-9000 Reader and all accessories US UHF RFID band: Cradle with Ethernet and USB, gun handle, sync cable, power adapter US & EU, stylus pen, hand strap, protective film. ALH-900x Accessories, Spare 3,000 mAh standard lithium polymer battery for ALH-900x Series. ALH-900x Accessories, Vehicle charger cable for ALH-900x Series. ALH-900x Accessories, Leather case for the ALH-900x Series. ALH-900x Accessories, 4,400 mAh high capacity battery for gun option ALH-900x Series.